The 2018 Volkswagen Jetta represents simplicity at its finest. The exterior boasts clean, sharp lines, and the cabin features a convenient center console with intuitive controls. Athletic handling makes navigating tight city streets a breeze, and 40 highway mpg makes road trips easy. 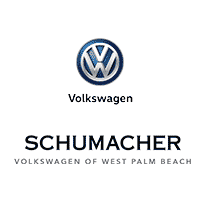 Keep life simple in West Palm Beach, Florida — see our available VW Jetta models below.